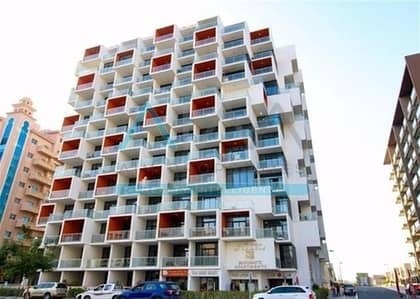 Looking to rent an apartment in Binghatti Apartments instead? Dubai has become a hub for businesses and a perfect place for anyone from any cultural background to live and make a career. To continue this tradition of warm welcome and providing incentives to those who come here, the government invested in the mega zone of Dubai Silicon Oasis where people could live as well as build their business or career. It is one of the most technologically advanced districts in the world where you will get a supportive and secure environment. The place has impeccable security and this is just one the many marvels of the Oasis and its extravagant real estate. 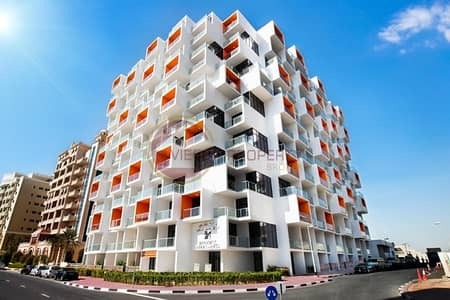 There are only a few properties in Dubai which rival Oasis so finding a flat here would be an ideal choice. 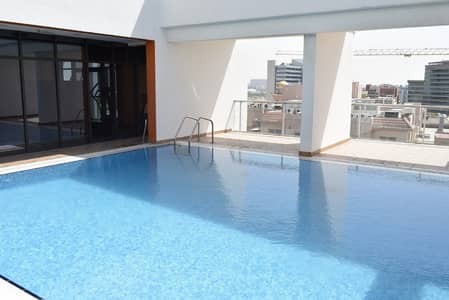 The flats for sale in Binghatti Apartments are one of the properties in Dubai Silicon Oasis that will make sure you have a good time in Dubai. 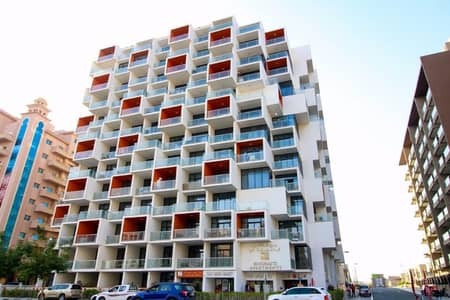 Binghatti Apartments is another iconic building which delivers a timeless design with modern aesthetic. The building’s interior and hallway are marbled, and shine under the light to provide welcoming vibes. The exterior features box-shaped structures so the building stands unique among the many options here. The whole building was completed in an unprecedented duration of just 11 months without compromising on the construction. You can buy studio flats, 1-bedroom apartments, and 2-bedroom flats for sale in Binghatti Apartments that have multiple attached bathrooms. Binghatti Apartments for sale have slightly higher prices than the rest in the area. 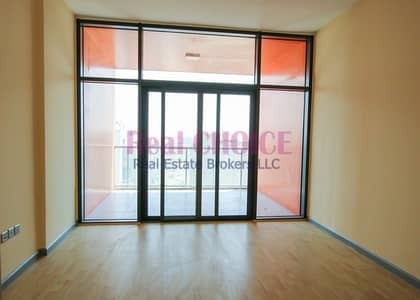 However, this is due to the unparalleled design and the features that the apartments have. 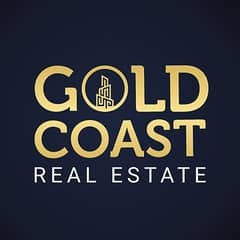 The buying price starts at AED 440,000 for studios and goes up to AED 1,650,000 for multi-bedroom apartments. 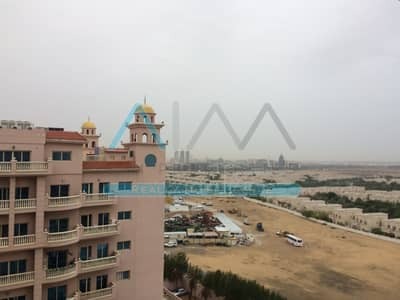 The studio flats for sale in Binghatti Apartments have a buying tag between AED 440,000 and AED 461,295. 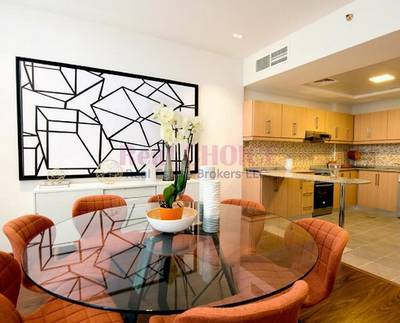 One can buy 1-bedroom flats in Binghatti Apartments for AED 600,000 to AED 790,000. 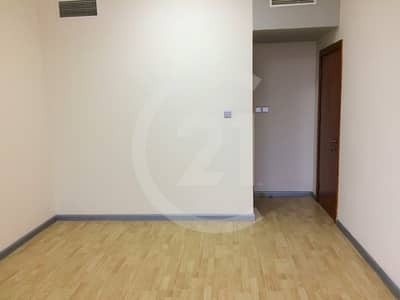 You will reap all the benefits of living in Dubai Silicon Oasis if you get a property in Binghatti Apartments. It provides world-class amenities to its residents that include a health club, heat monitored swimming pool, and much more. You will also find plenty of restaurants, schools, universities, and hospitals in the area as well. Life here offers you the opportunity to truly experience something new every single day. So, if you are going to move to Dubai, make sure you are moving into an icon. 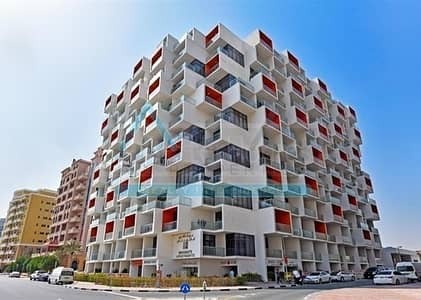 I am looking for Apartments for sale in Binghatti Apartments, Dubai Silicon Oasis, Dubai, UAE. Please let me know about any suitable properties you have. Thank you.